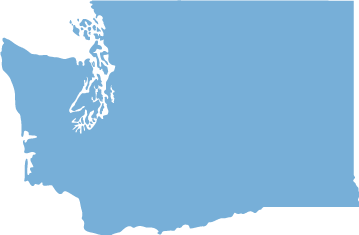 Current Free Trade policy has proven to be a losing battle for workers, farmers, and communities in WA State and around the world. 1994-2011 as directly losing their job because of US trade policy (US DoL statistics). small businesses do not qualify and are not counted. For too long, U.S. trade policy has benefited transnational corporations at the expense of workers’ rights, consumer safety and the environment at home and abroad. 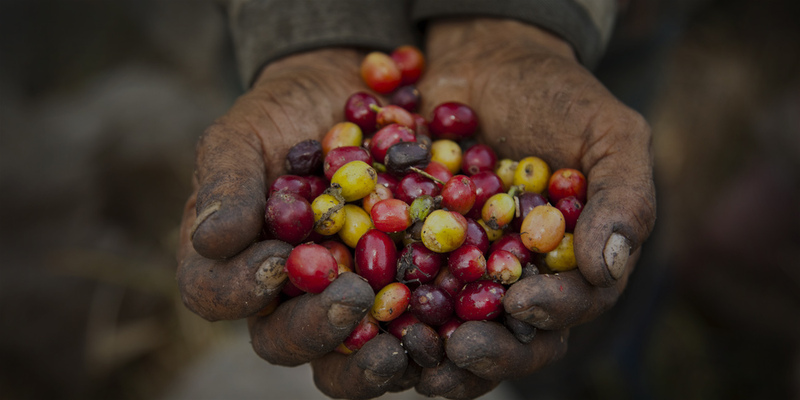 The Washington Fair Trade Coalition, working with local, national, and international partners, aims to build a new model of trade, a model that supports our communities and our world. What could that look like? Hey high school teachers and college professors! Would your class benefit from learning about free trade agreements? Contact us to schedule a date for a class visit. Help us fight for fair trade!